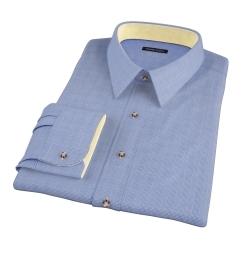 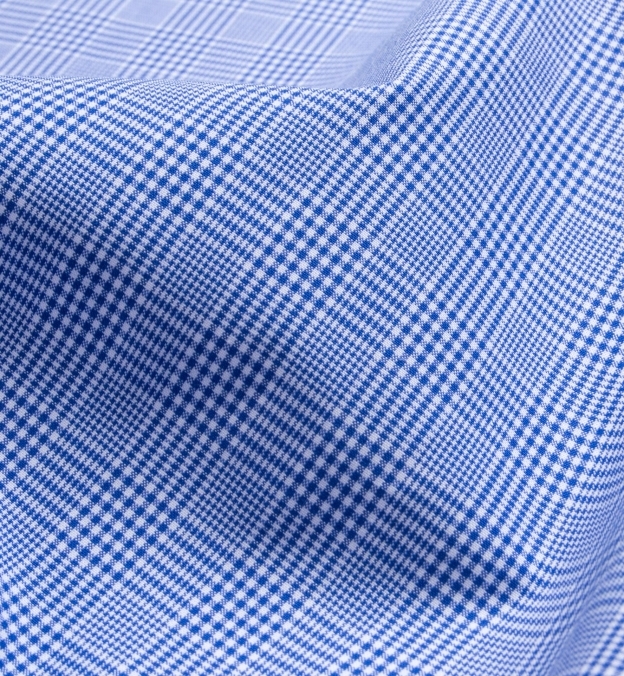 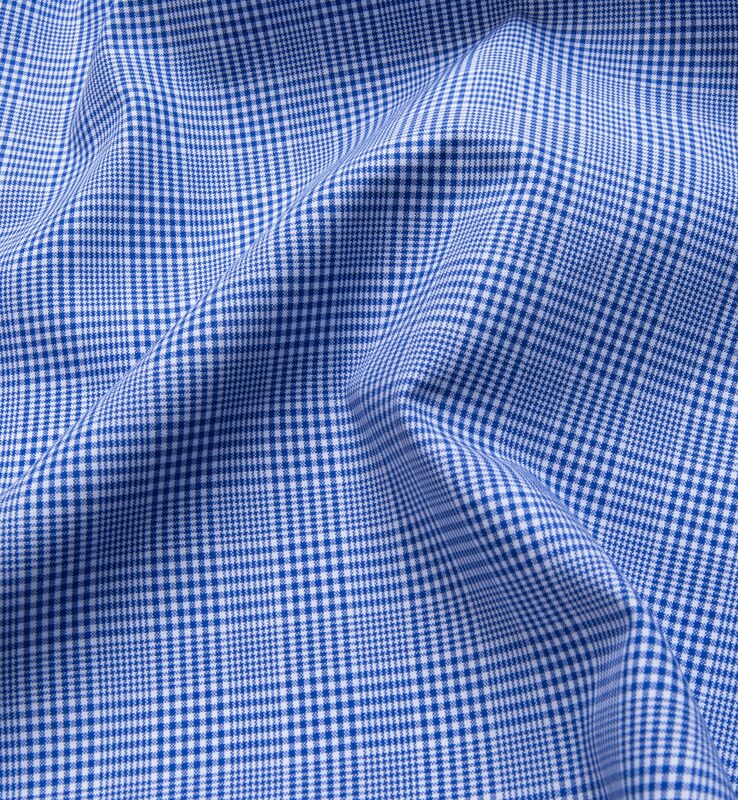 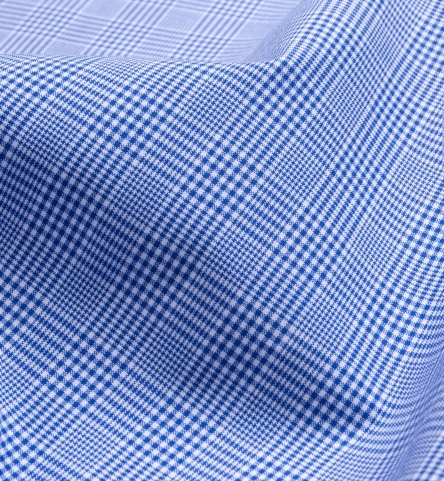 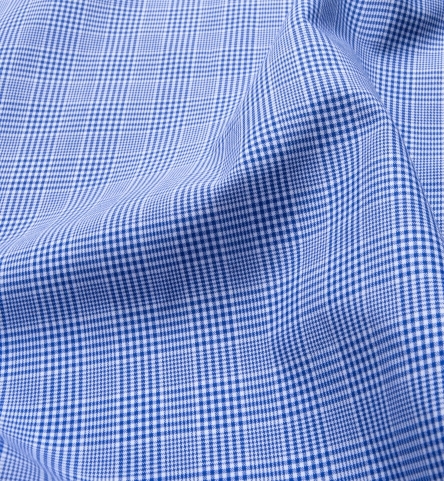 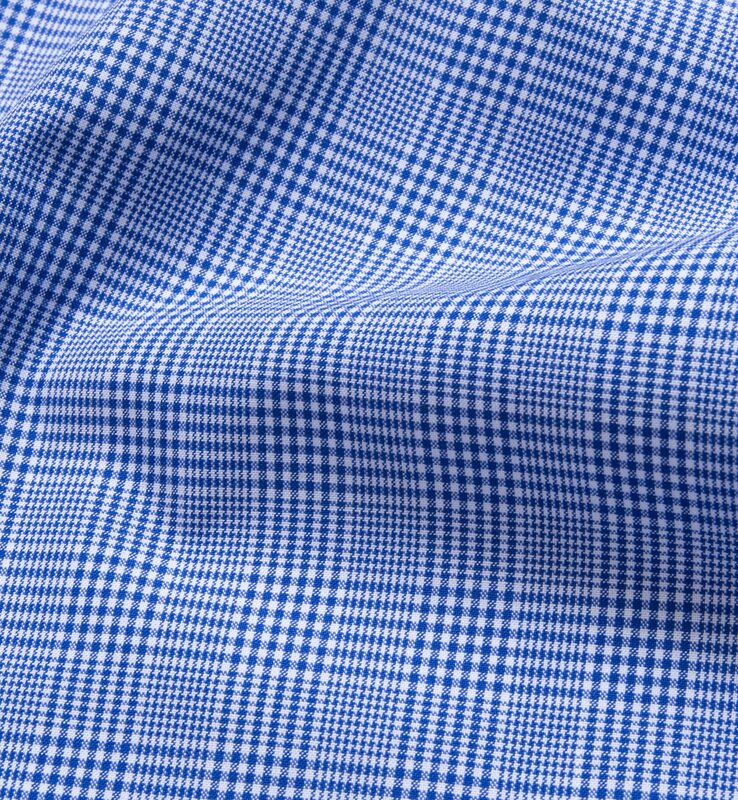 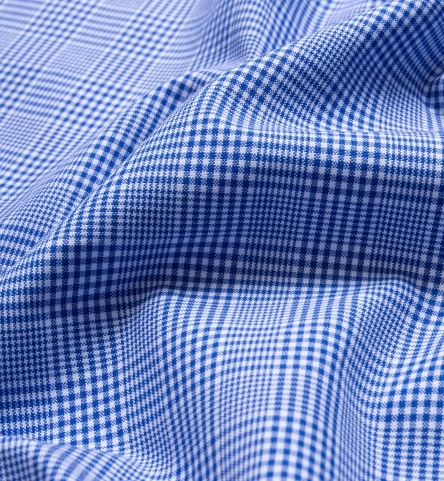 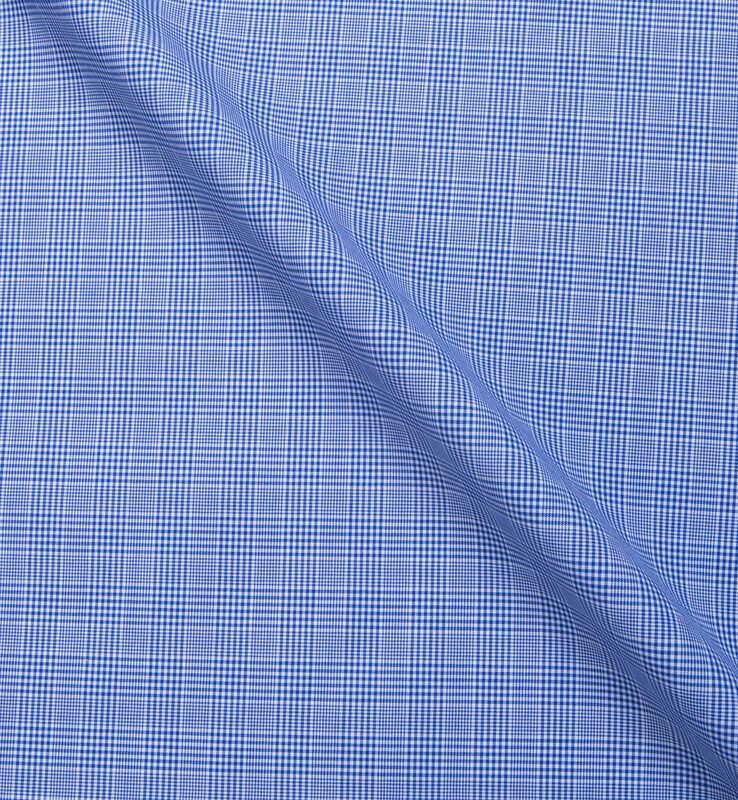 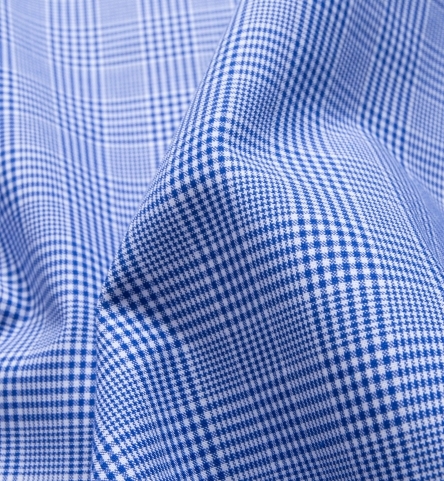 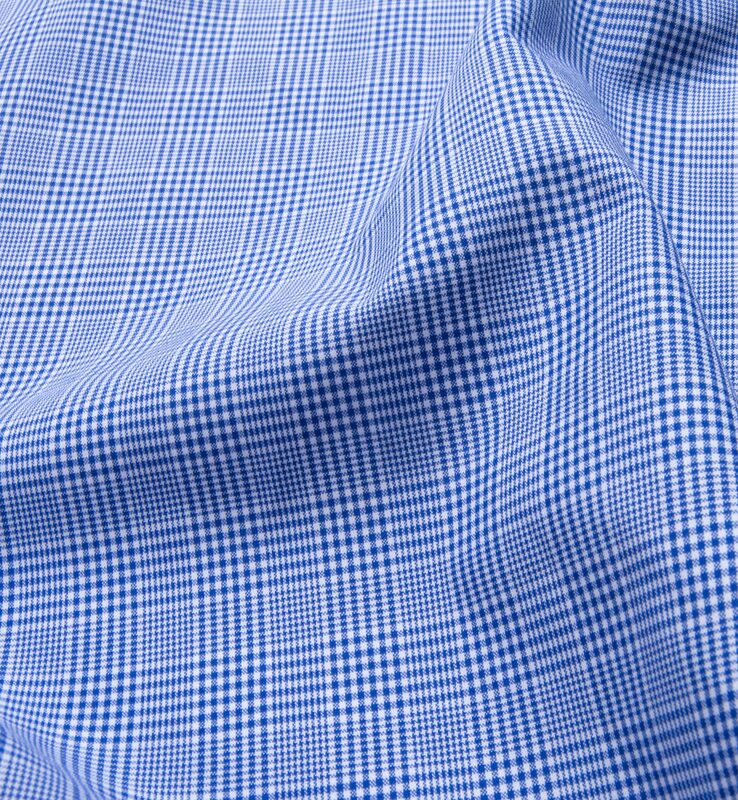 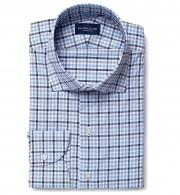 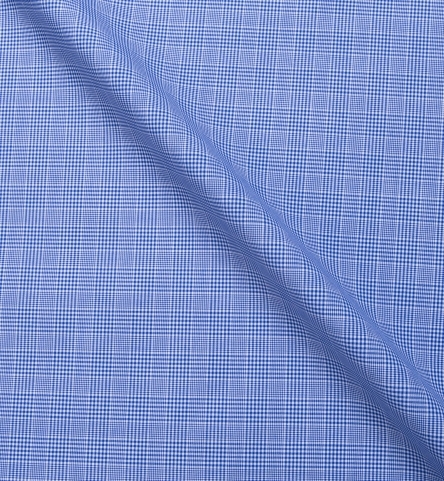 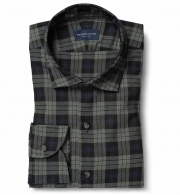 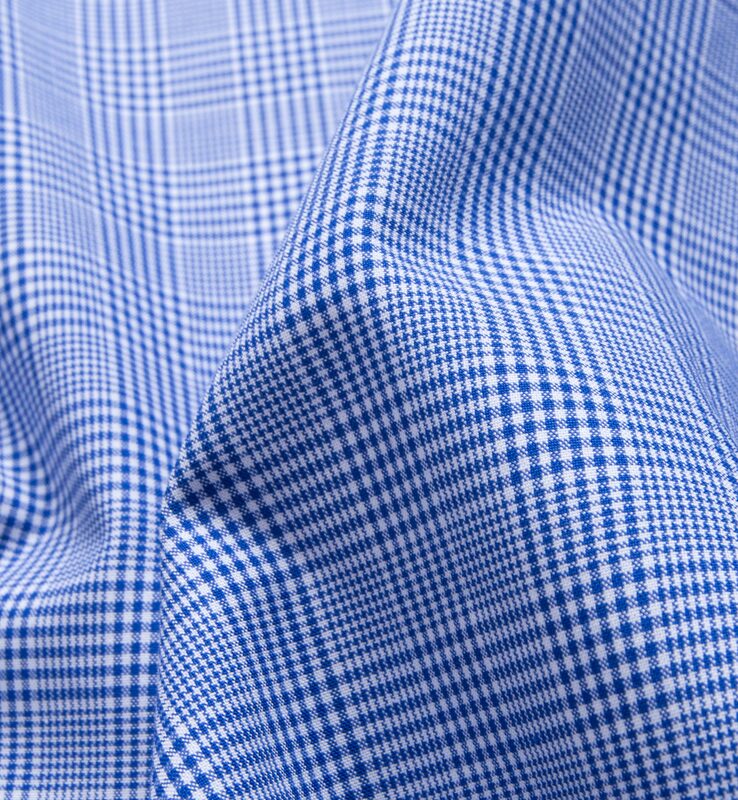 A versatile blue glen plaid woven in a silky broadcloth construction. 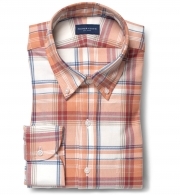 It's a timeless pattern done in a scale that's small enough for office wear. 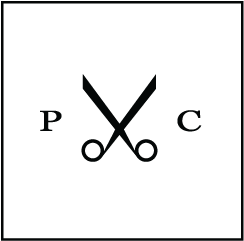 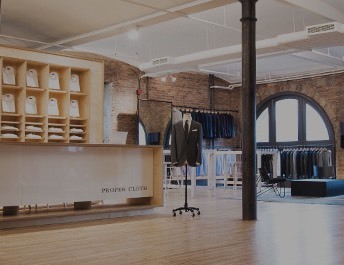 A great next step for guys who are looking to take the next step from smaller tattersalls and mini grids.